Punchout or “punching out” allows your customers to start from their e-procurement systems and “punchout” to your website to shop (search, find and browse). Customers will search, browse and add products to the shopping cart. Instead of checking out using the eCommerce site, the cart transfers into the buyer’s e-procurement system. The e-procurement system then collects all of the items from that buyer and all of the other buyers and submits an order using the customary methods of the e-procurement system. Electronic Data Interchange (EDI) is the standard method. Starting and finishing in the e-procurement system is often referred to as Round Trip. eProcurement solutions are clunky at search, navigation, and the buyer experience. Customers take advantage of using an excellent customer experience on your site (easy to navigate catalogues, quickly find products, rich product information) but do not worry about the purchase and payment process. Manage identity of a user passed from the e-procurement system. Single sign-on (SSo) and Identity management systems maintain identity and profile information. Based on their credentials, only show products and pricing that the customer has access to via their contract. Restricting the catalog in B2B is called a custom catalogue or custom contract. It needs to be fast – they need to be able to search, find and navigate to find the products that they need quickly. The expectations that follow all other websites apply to punchout. Most e-procurement systems use cXML to transfer the shopping cart. 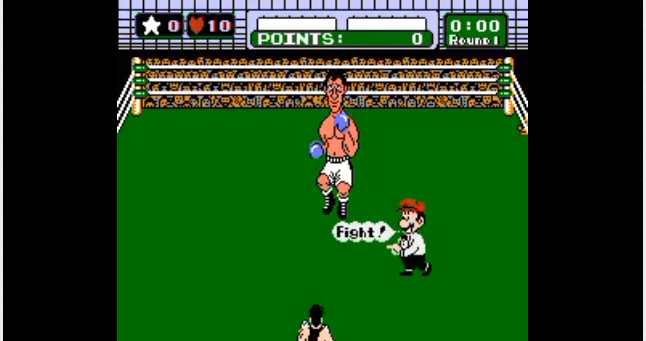 Ariba is an originator of punchout and therefore a fantastic place to start. There is no standard for punchout, and each customer may have different requirements. Make decisions about which customers and standards to support. Thousands of companies use punchout. The e-procurement system that I use at work punches out to 8 – 10 different sites – CDW.com, OfficeDepot.com, AT&T, Verizon, etc. As an example, CDW provides a great customer experience – find products on contract with contract pricing. Upon clicking checkout, the shopping cart is transferred to my Oracle eprocurement system. My boss approves my orders using the local intranet like all the rest of the purchases.